Home/Tips for Success/Curry Awards Success for Indian Restaurants Top 5 Tips! Curry Awards top 5 tips is brought to you by; Alamin Ahmed, founder of AlaminWeb, members of our Elite Marketing Clients Group have won multiple Curry Awards from the most famous and nationally recognised award bodies. We don’t just talk the talk, we walk it. Here we share you our top 5 tips. So you have worked hard and put sweat, blood and tears into your restaurant business. You have amazing food and treat your customers like royalty. The only thing missing is recognition from the prestigious Curry Awards. You look at the curry awards and see lesser competition scooping up major curry awards and getting the most amazing publicity. If you fail to plan, you plan to fail. You must create a strategy to get you to your goal. To win an curry award, you need to be recognized by the curry awards companies. 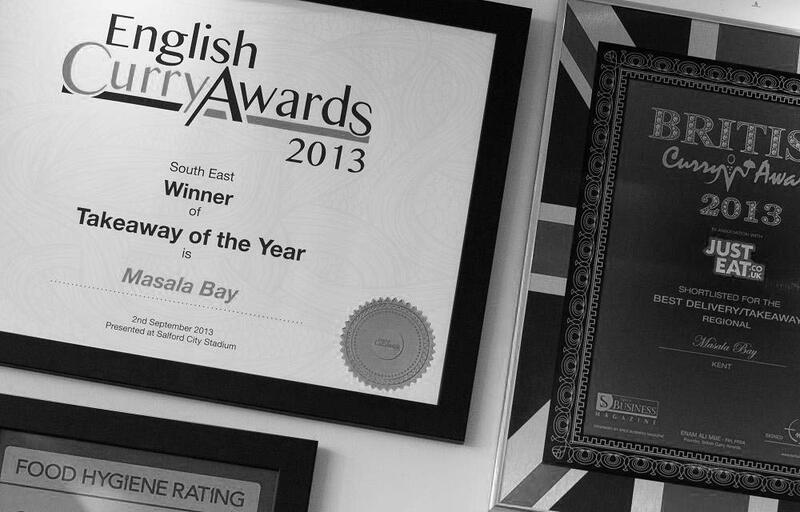 The best way to achieve this, which is a requirement of most major curry awards, is to be nominated by your customers. “How can I get customers to nominate me for the curry awards?”, I hear you ask. The best tip we can give you is: ASK! We have created many strategies which you can implement, including a prompt on your website, email marketing, via social media, educating your customers and so on. This is one of the most important tips we can give you. Implement your strategy, otherwise known as: TAKE ACTION! Many businesses have the same aspiration as you and most achieve nothing. The ones that achieve are the ones that take action. Set your goal to win the curry awards, devise your strategy and then work on it. Create a to do list and set tasks and targets each week. Get your staff involved to speed up the process and achieve even bigger results. Public relations is critical. You must have a website and social media and be engaging with your customers online as well as offline. Share your goals and your journey and get your customers involved. Quite simply, you won’t be winning curry awards if you are not popular! Good PR is mastering effective communication. Build your status among your community, by giving back you will get even more in return. Think about sponsoring local charities and clubs. Increase your visibility in the community, attend events and hold events. I know what you are thinking, it’s easy in theory but you are busy running your business and simply do not have the time to work on all these steps. Remind yourself of your goal to win the curry awards, what it would mean to you and your business. Would winning or even being a finalist at a major curry awards catapult you above your competition? Will you gain more customers and increase your profit? The answer is most definitely yes. The majority of our customers have had a 40%-100% increase in profits following being a finalist or a winner at an curry awards ceremony. Our clients have had to expand capacity and reinvest in their businesses to handle their growth. Therefore if you don’t have the time or ability to take action, outsource what you cannot do to an agency who is a specialist in this field. Alamin Ahmed is the owner of AlaminWeb, a company focused on providing Indian Restaurant Marketing & PR services for businesses in this competitive industry. Alamin’s target market is Indian restaurants and takeaways that strive to be the very best. Alamin himself gained vast experience working in his family’s restaurant business as he was growing up. Embarking on a career in I.T, and with a stint running his own property management business, he has gained the perfect skill set to offer a specialised service to Indian food establishments. Alamin fell into the business by accident while helping a family friend set up a website for his takeaway business. He realised there was a gap in the market for a service in Indian Restaurant Marketing & PR. Initially Alamin was focused on providing websites with online ordering facilities. He listened to his client’s needs and soon realised that there was a huge service gap for these businesses. He wanted to embrace modern technology and marketing & PR but did not have the time, skills or understanding to do so. Alamin set about testing and building his skills, first by helping his friend’s takeaway Masala Bay in Herne Bay. 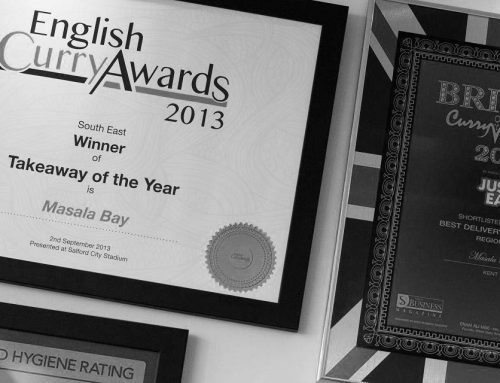 Within 6 months the business flourished from being an unknown takeaway, to becoming the winner of “Best Takeaway in South East England” at the English Curry Awards 2013, 2014 and 2015 and reaching the finals of the “British Curry Awards”. Further success soon followed with Alamin’s client K2 Indian Takeaway winning the title for “Takeaway of the Year in London”. Word soon spread and now Alamin works with a handful of award-winning and aspiring clients on a regular basisi his Elite Restaurant Marketing Group, which have come to him via recommendation.